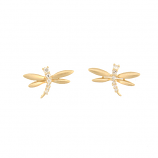 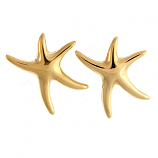 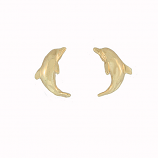 Our sea life gold jewelry earrings are sought after by those who appreciate fine jewelry across the country and around the world for both the distinct sealife creatures they portray, and the quality of precious metals and stones used to compose them. 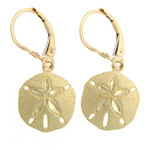 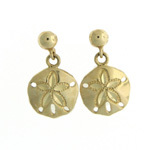 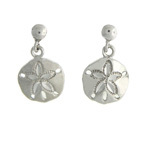 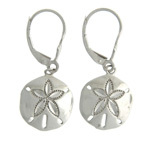 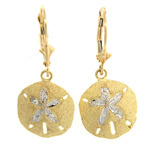 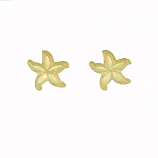 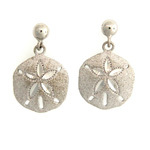 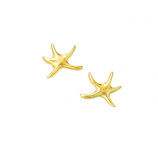 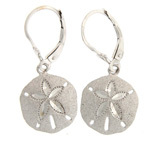 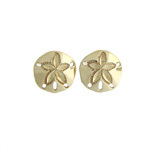 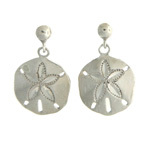 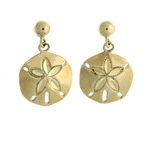 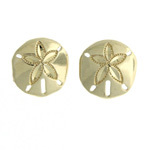 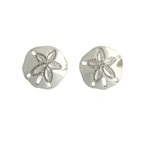 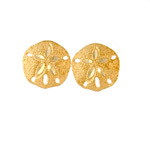 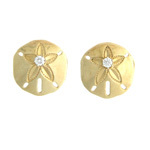 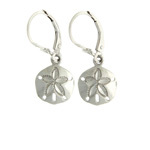 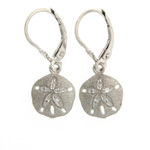 Characters of Florida’s coast like jellyfish, starfish, and turtles come to life when struck in timeless gold and fitted with top quality earring components. 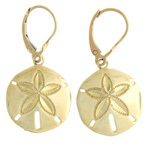 Browse and shop our expansive collection of sea life gold jewelry earrings today and discover why our loyal customers return to our online store and Sanibel Island location whenever they need a unique gift for that special someone – or simply want to indulge themselves. 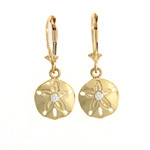 Don’t forget to check back regularly. 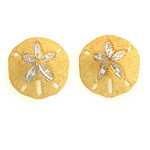 We are always refreshing our inventory with new arrivals. 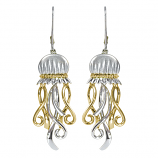 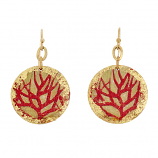 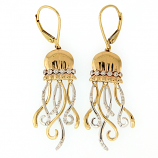 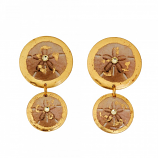 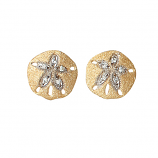 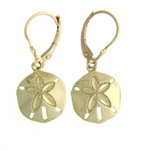 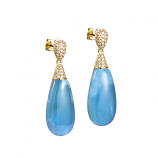 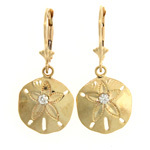 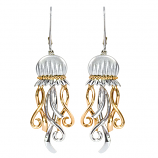 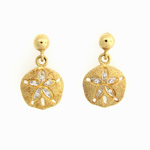 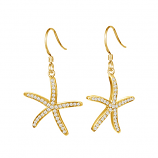 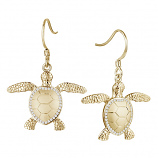 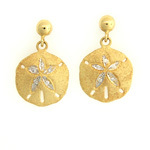 Have Questions About Our Sea Life Gold Jewelry Earrings Collection?